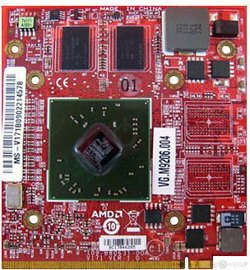 The Mobility Radeon HD 4570 was a graphics card by ATI, launched in January 2009. Built on the 55 nm process, and based on the M92 graphics processor, the card supports DirectX 10.1. 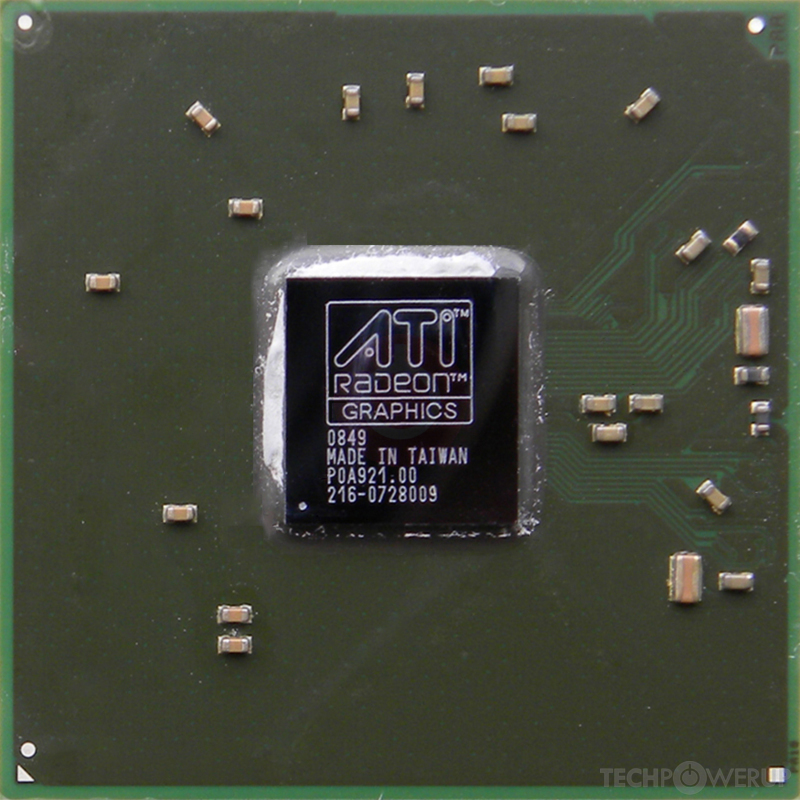 The M92 graphics processor is a relatively small chip with a die area of only 73 mm² and 242 million transistors. It features 80 shading units, 8 texture mapping units and 4 ROPs. 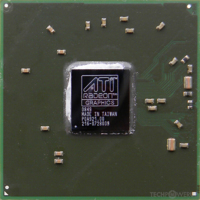 ATI has placed 512 MB GDDR3 memory on the card, which are connected using a 64-bit memory interface. The GPU is operating at a frequency of 680 MHz, memory is running at 800 MHz. Being a mxm module card, its power draw is not exactly known. This device has no display connectivity, as it is not designed to have monitors connected to it.